As one of the most popular blends on the market today, Young Living created this mixture of oils by combining several popular scents for our pleasure. The name is the only thing you need to reveal what this blend of oils is intended to do. Essential oils have been used as medicinal remedies for centuries so it shouldn’t come as too much of a surprise that they are just as powerful as health aids today. One of the most notorious thieves of our health and well-being is stress. Let's take a look at why. Yes. You read that right. There are situations in which stress is our friend. When you are approaching a deadline that little bit of stress you feel serves as a motivator to get the job done. In extreme situations, like a house fire, the stress of the danger is what prompts us to get out of there as fast as we can. Still, when we let stress dominate our every waking hour, then this can have serious side effects on our overall health and wellbeing. It can lead to a weakened immune system and create a high blood pressure. 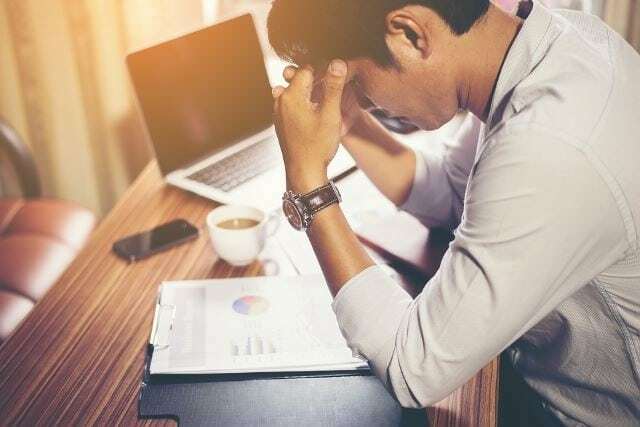 Other results of too much stress include anxiety, depression, and heart disease. Stress is no bueno when it’s around all the time. 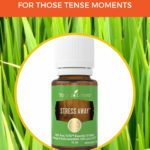 When I first opened my bottle of Stress Away, I knew I was going to like it. This knowledge didn’t come flooding to me because I love natural remedies nor was it because I knew lavender oil was a component of the blend, which is my favorite scent. I fell in love at first sniff. I am not lying when I say that all it took was one smell of this fragrance and I loved it. Still, I wasn’t feeling particularly stressed at that moment so I wasn’t sure exactly if it worked the way it was supposed to. That would come at a later time. This mixture is a combination of Copaiba oil (Copaifera reticulata), Lime (Citrus aurantifolia), Cedarwood (Cedrus atlantica), Vanilla (Vanilla planifolia), Ocotea (Ocotea quixos), and Lavender (Lavandula angustifolia). Let’s take a look at each ingredient individually. This oil is rather subtle in its scent, which is a woody aroma. The oils extracted from the gum resin of this Brazilian tree. It contains high levels of beta-caryophyllene and has a sweet smell, which both play a part in creating an environment that is relaxing. Just like the real citrus fruit that we buy in our produce sections, this oil adds a nice refreshing scent when it is used in a blend. It blends well with other aromas and can be inspiring to those who smell it. Warm and woodsy in scent, this oil can also be uplifting and invigorating when used aromatically or topically. It’s also a great addition to beauty products, leaving your skin smooth and hair shiny. Not just for ice cream anymore, this scent has been put into everything lately from candles to foaming hand soaps. The nice thing about that is this, like the other scents in this blend, promotes relaxation. 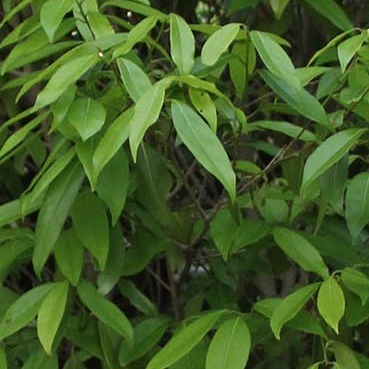 This rare oil is an aid to the body’s natural response to discomfort and irritation. The health benefits of this scent include the lowering of blood sugar, clearing foot fungus, disinfection, and relaxation of the mind. Of the many benefits of this oil, the main one is that it’s relaxing. I use lavender in my hair and in a diffuser. I have even put a few drops onto a paper towel and put it under my pillowcase if I was too anxious to fall asleep. Let’s take a closer look at Stress Away so you can decide if this is the right oil for you. The best way for me to do a review is to try it myself, so it’s great that I have a bottle. I’ve owned this blend for several months now, and I use it at least three times a week if not more. It’s not easy for me to admit this, but I am an anxious person by nature. 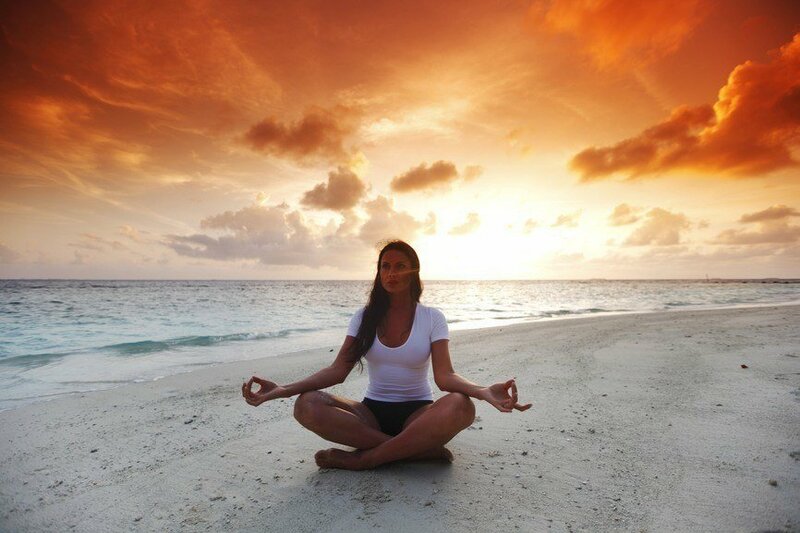 It is the driving force behind my love of meditation, yoga, cardiovascular exercise, and walking my dog. I always knew lavender was a scent that could relax me, but this Young Living product was completely unknown to me before I go that one little bottle. After that initial whiff of Stress Away, I decided to test its ability to qualm my stress levels. I tend bar in the evenings, and that night was particularly rough. It may be a surprise to you but making drinks for people into the late hours of the evening can attract more drama than one person needs in a lifetime, so it can be stress inducing to say the least. I used the same vehicle for this blend that I mentioned earlier in this article. I put a few drops on a piece of tissue and slipped it between my pillowcase and my pillow. The moment I laid my head down and smelled this blend, I felt relaxed. I let the problems of the night melt away until I slept. Now, when I am having a stressful day, I put a few drops into my diffuser and let it run for an hour or so. It helps me. I can’t say anything else other than I love this blend. So, in a 15 ml bottle of oil, you get- give or take a few- 250 drops of oil. This is a lot of oil when you consider that to dilute a topical solution you only put two drips to every tablespoon of carrier substance. Just getting my opinion on this blend might not do it for you so I thought it would be a good idea to find out what other consumers are saying about this product from Young Living. For the most part, purchasers of Stress Away love this mixture as much as I do. They say that it helps their stress and that they can’t get enough of it. 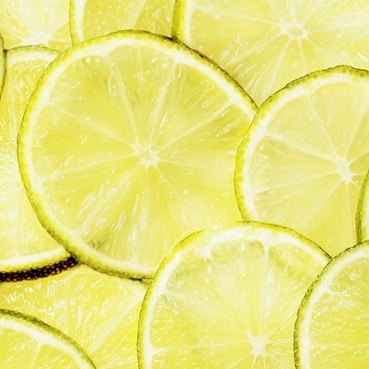 Not only is the scent invigorating and relaxing, but it’s also pleasing to all the senses. The few bad reviews I read complained about the quality, but they all noted that the fault lies with the distributor and that the product they received didn’t compare to the other Young Living products they owned. 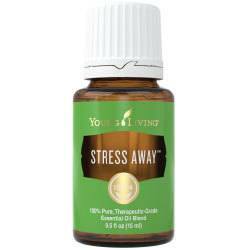 Anyone who deals with more stress than they can handle would find this product to be a natural way to ease the anxiety. Whether you are in a high powered job, running a household filled with tons of kids, or just suffer from excessive worry like I do, a few drops diluted in some sweet almond oil creates a nice rub for your feet, which is relaxing in itself. The name of this blend is appropriate because it really does send the stress away. Beware of who you purchase from so that you are sure to get pure product. I love this oil, and I know I’ve said that several times in this piece, but I wouldn’t keep repeating it if it wasn’t true. Stress Away lives up to its name, and I plan on getting more as soon as my bottle runs out. If you are constantly suffering from stress, then I highly recommend trying this product out. You’ll see that the aroma will help you relax, which is what we are all looking for. If you do deal with stress and love this product, or not, we would love to hear from you. Leave us a comment in the comments section, we want your feedback.